Come enjoy this incredible art show! 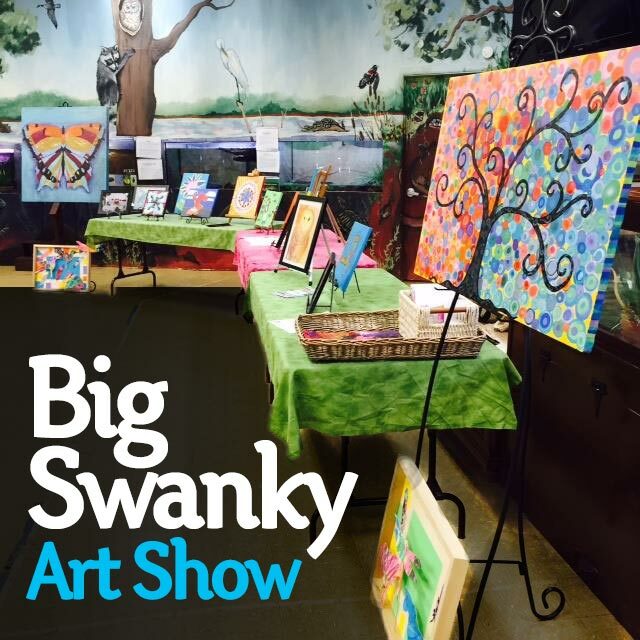 Shop from a wide variety of original and unique pieces and meet the artists from Swanky, Little Swanky and Bee's Knees who created each one. Light refreshments are served and the event is free for the whole family. 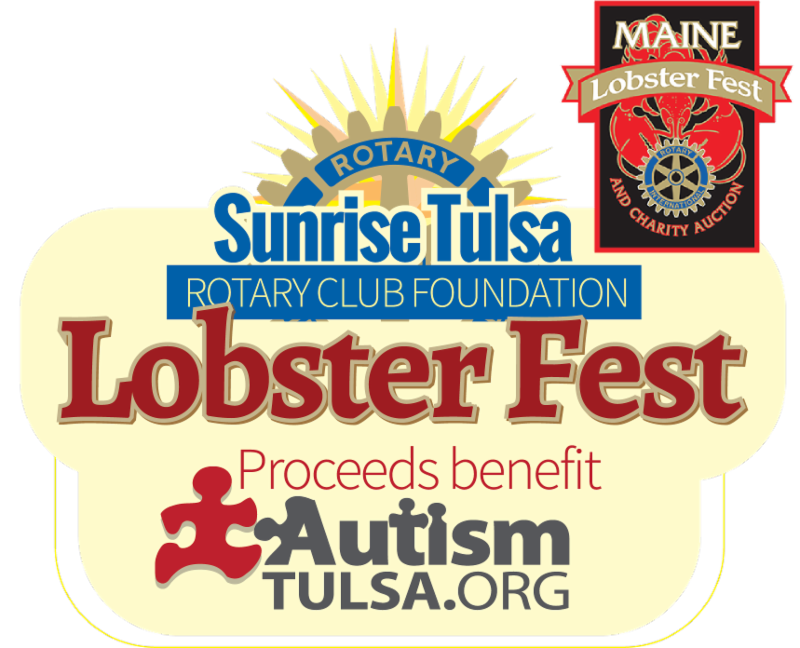 Come join the fun, we've got something for everyone! 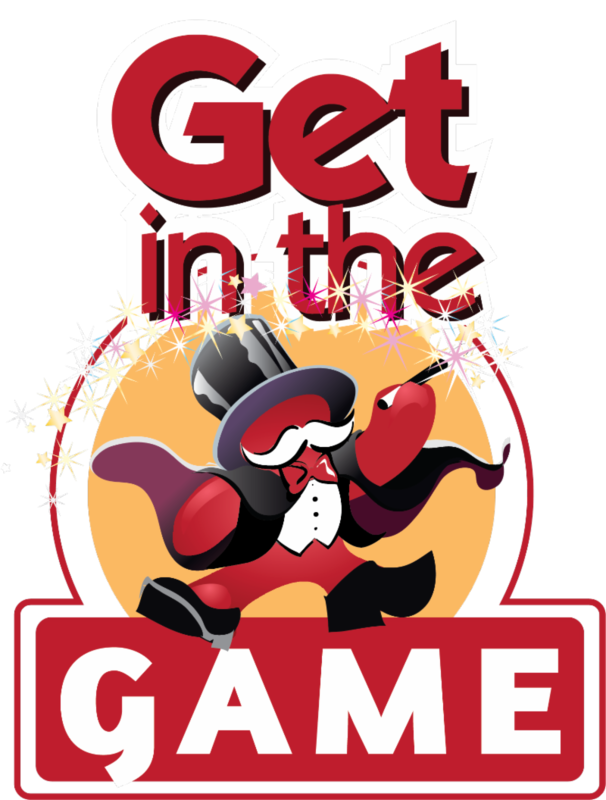 New Volunteer Orientation - 5:30 p.m.
All Volunteer Game Night - 6:30 - 8 p.m.
Join the fun! 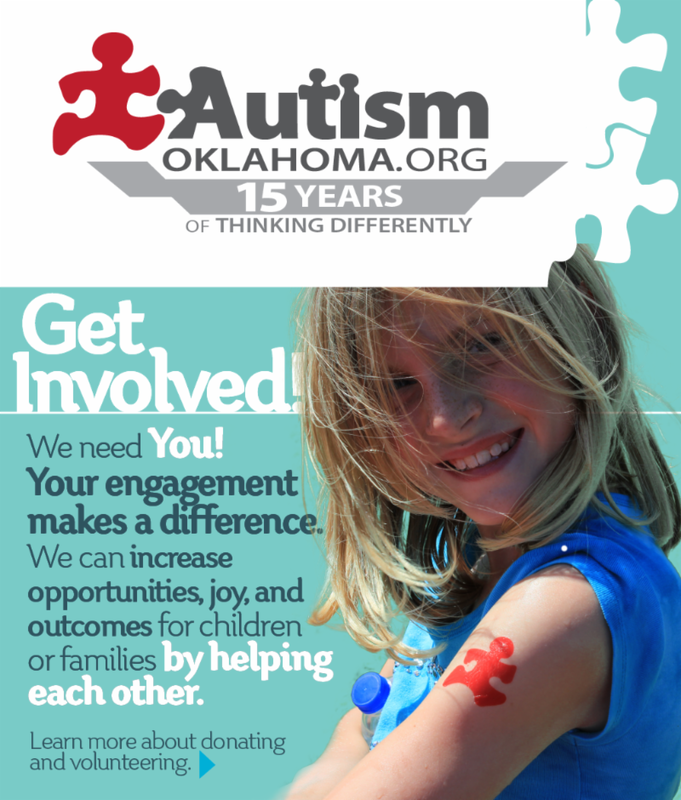 Come reconnect with the AutismOklahoma groups and programs you've been a part of in the past, and learn what's new this year. 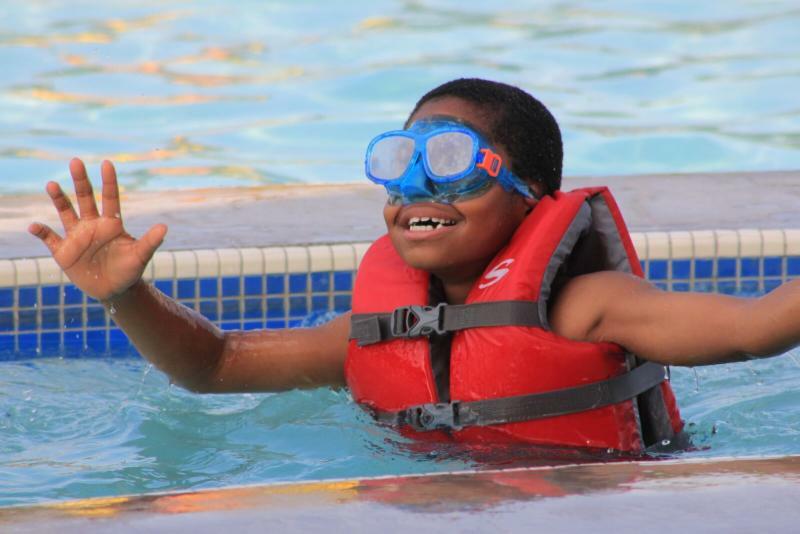 Or, come and meet new friends with the same passion you have to make a life-changing impact in your community. Whether you've been a greeter, helped with childcare, are on the leadership team or the PieceWalk committee, come and laugh and learn with us. For more details, contact Alicia . 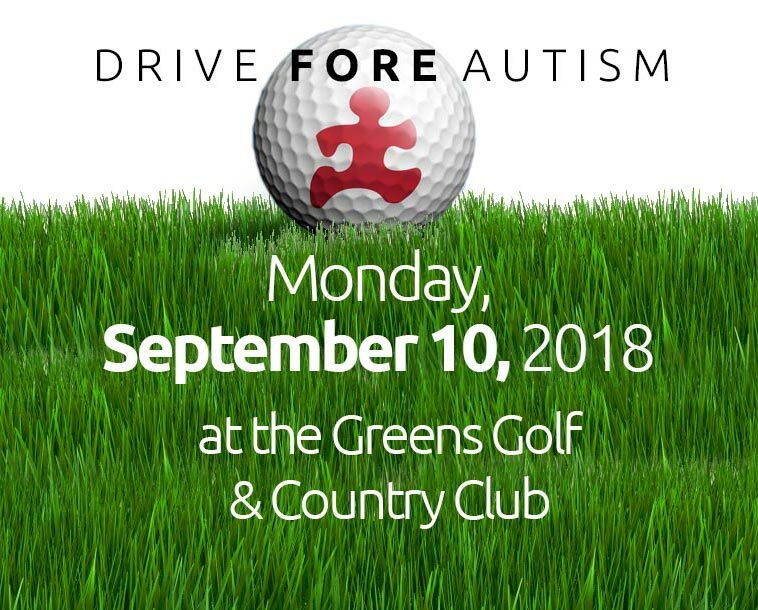 ﻿ Get in the swing and reserve your spot for Monday, September 10th at the Greens Golf & Country Club. This four-person scramble has prizes and contests and includes a great lunch .If you are a golfer, a business that wants to partner with us, or you just want to learn more, check out all of the details.